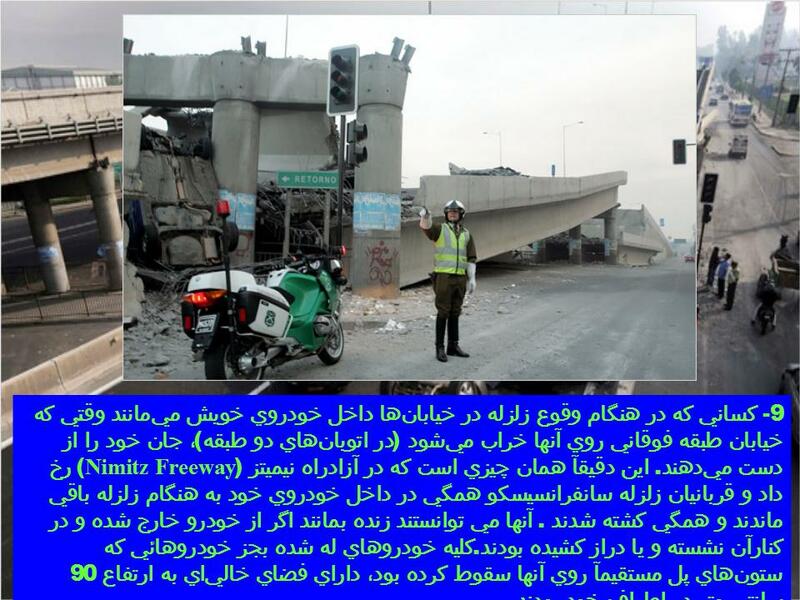 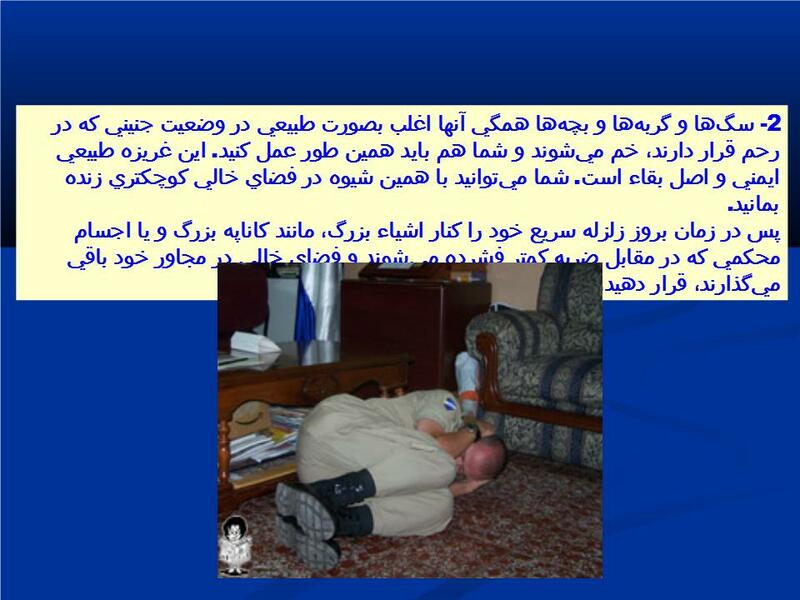 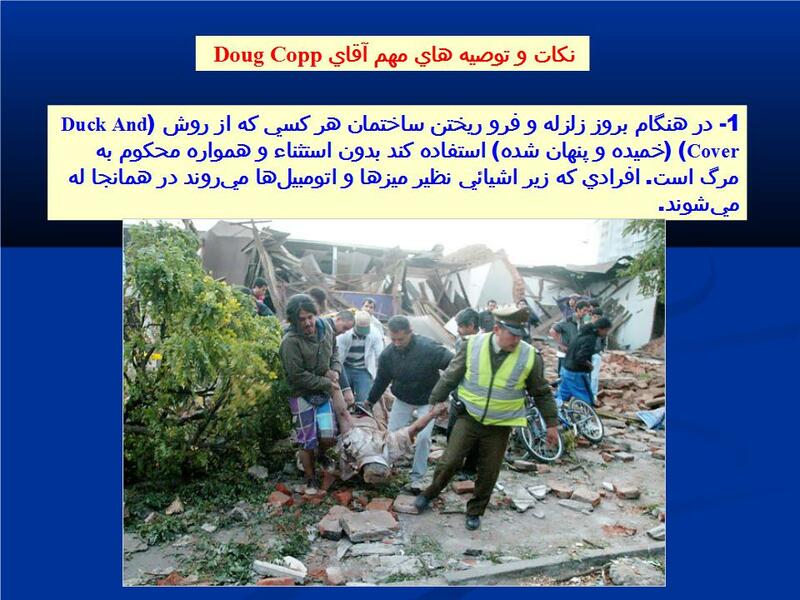 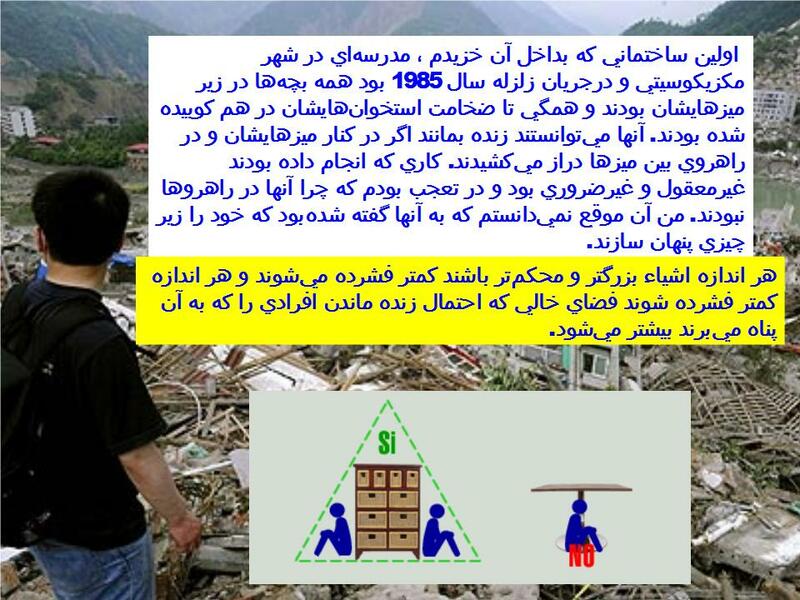 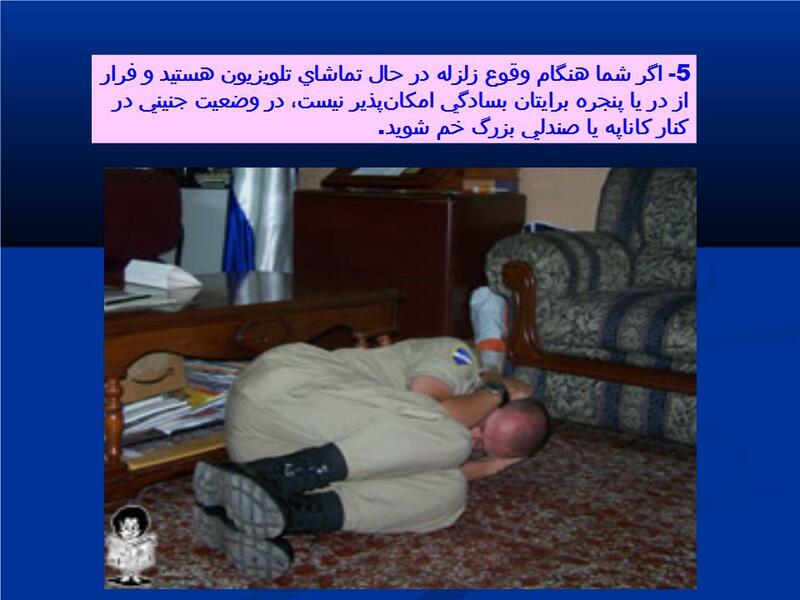 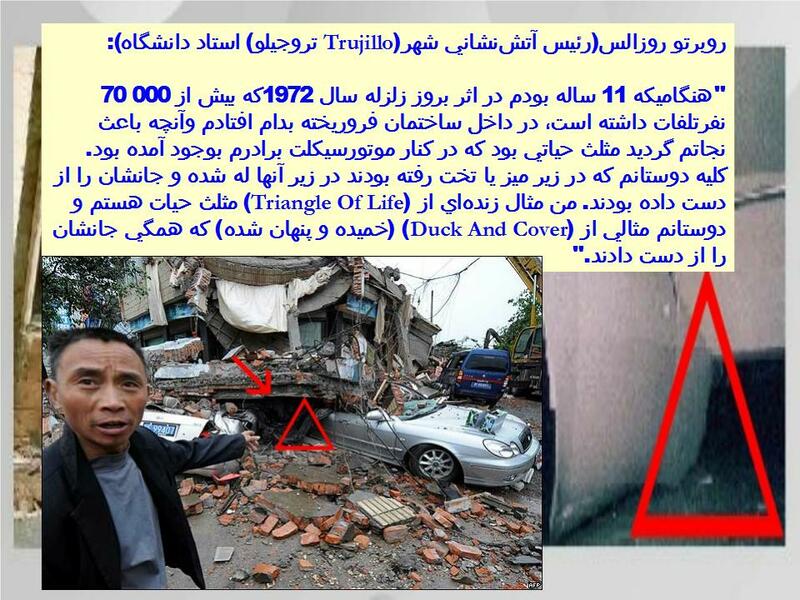 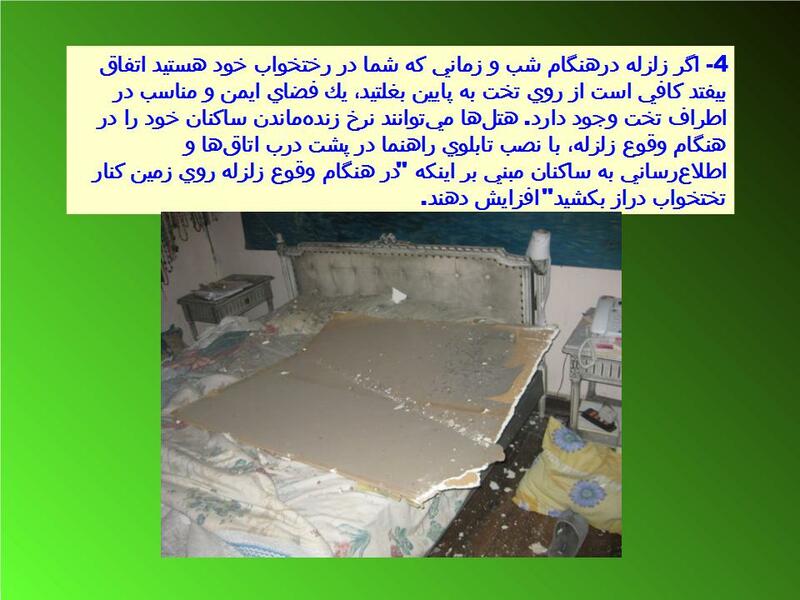 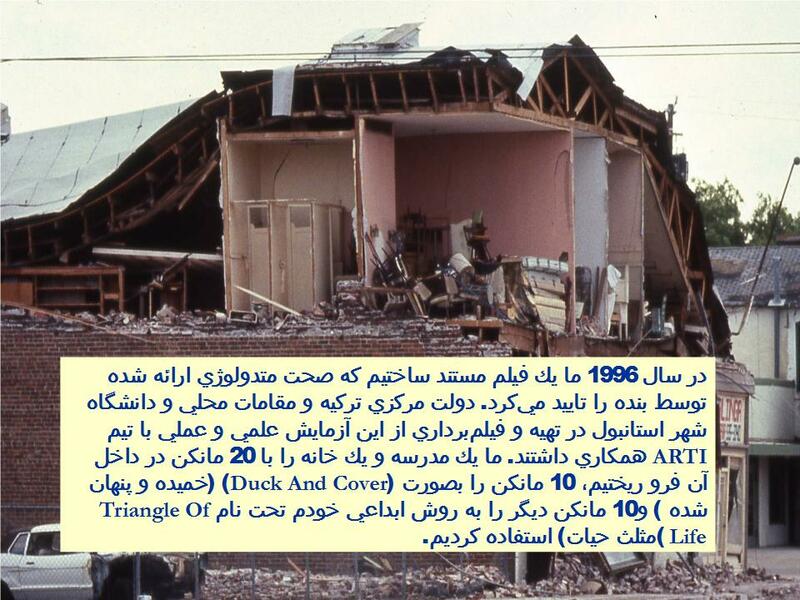 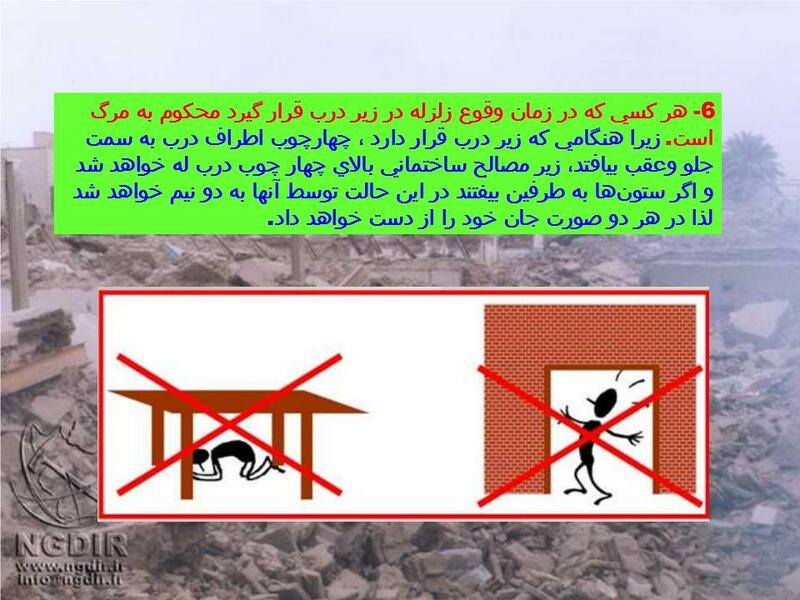 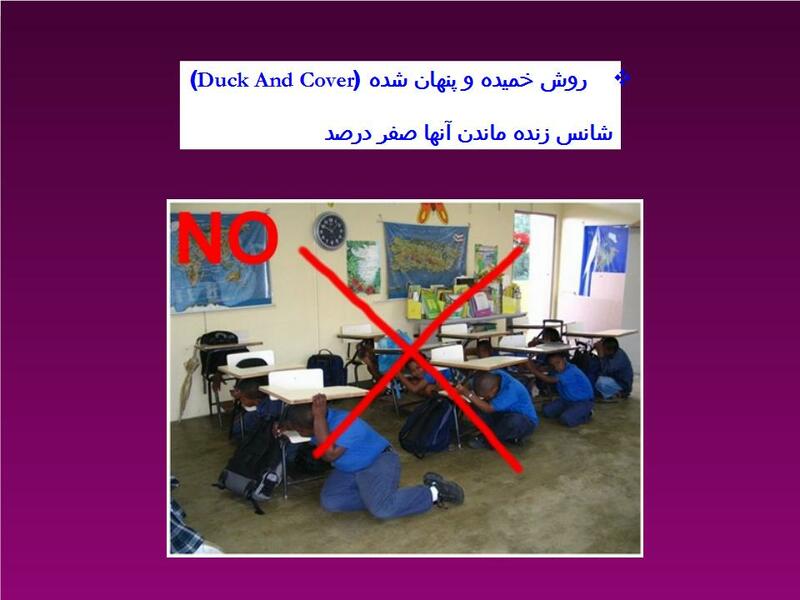 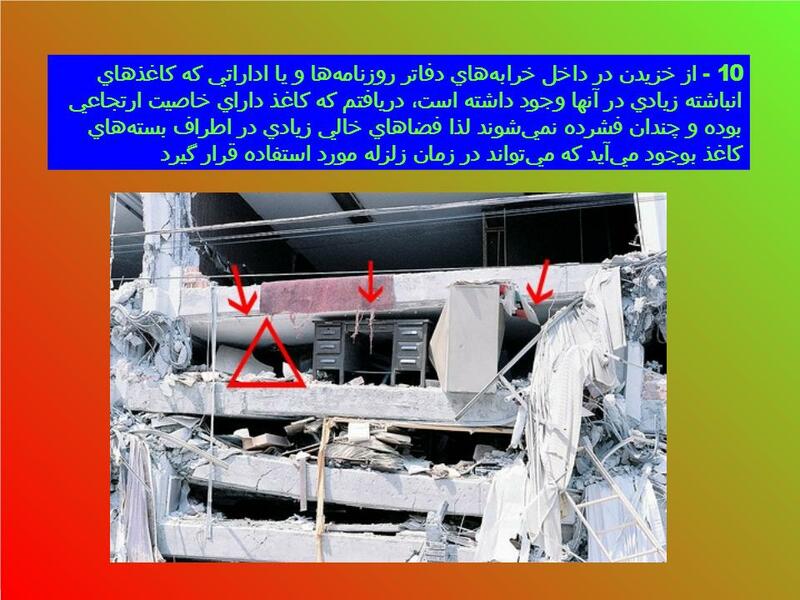 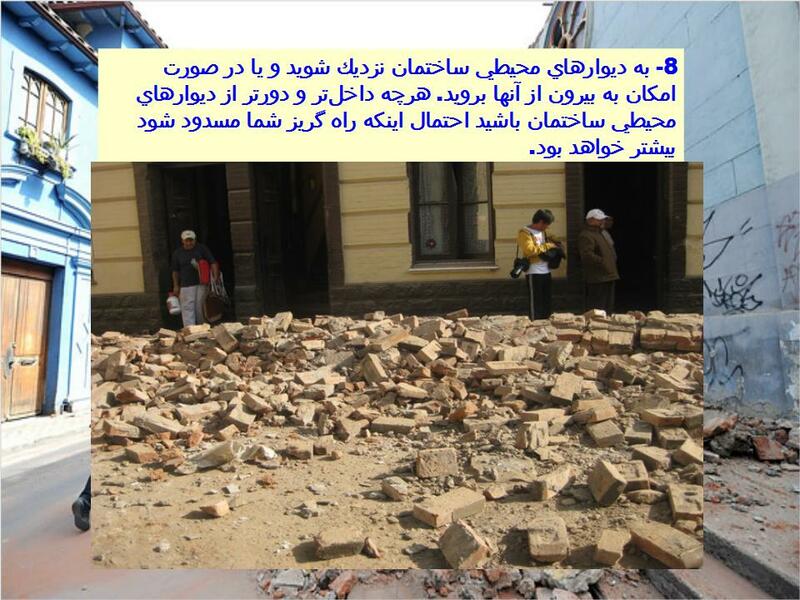 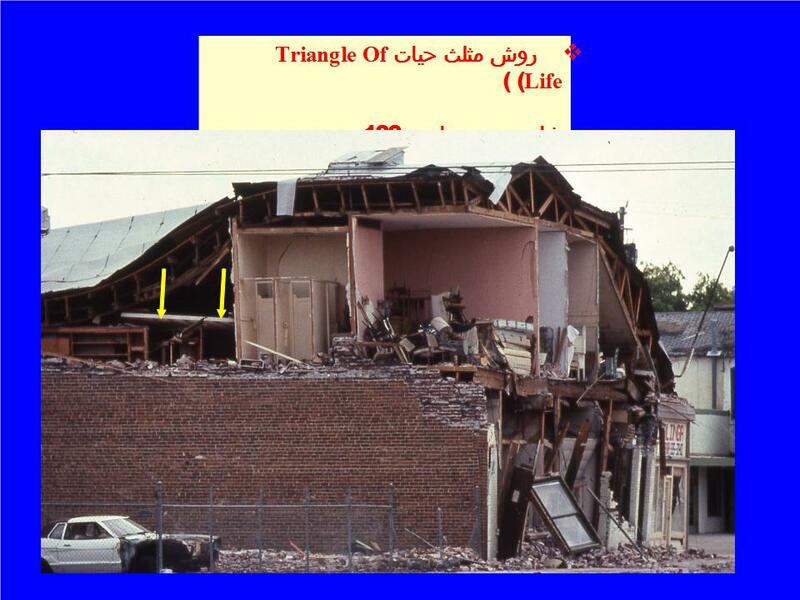 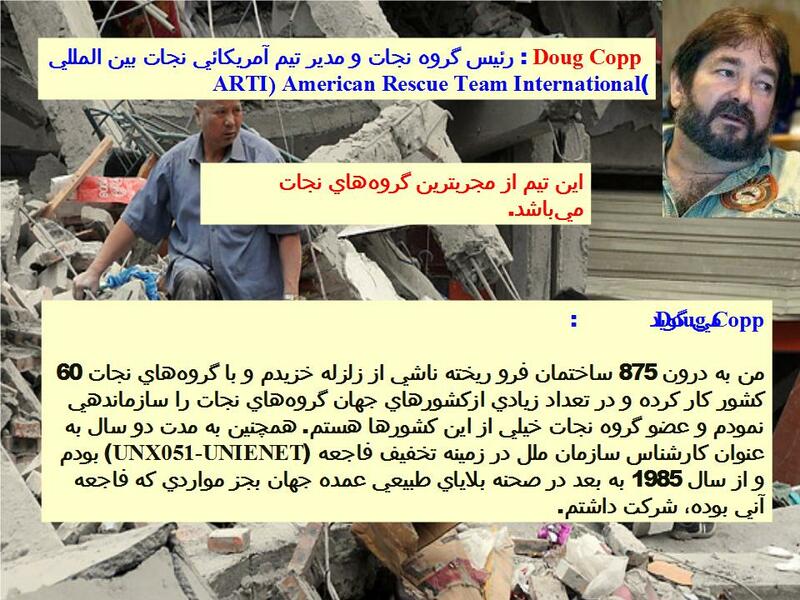 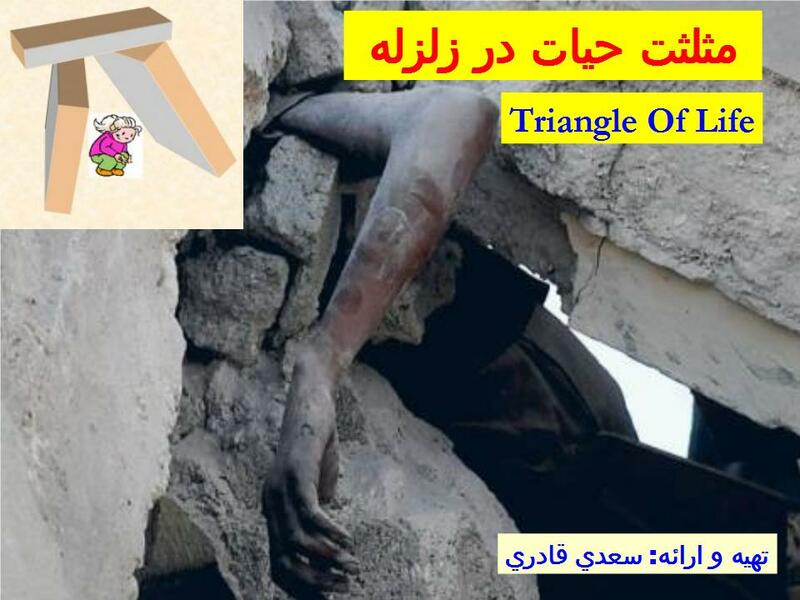 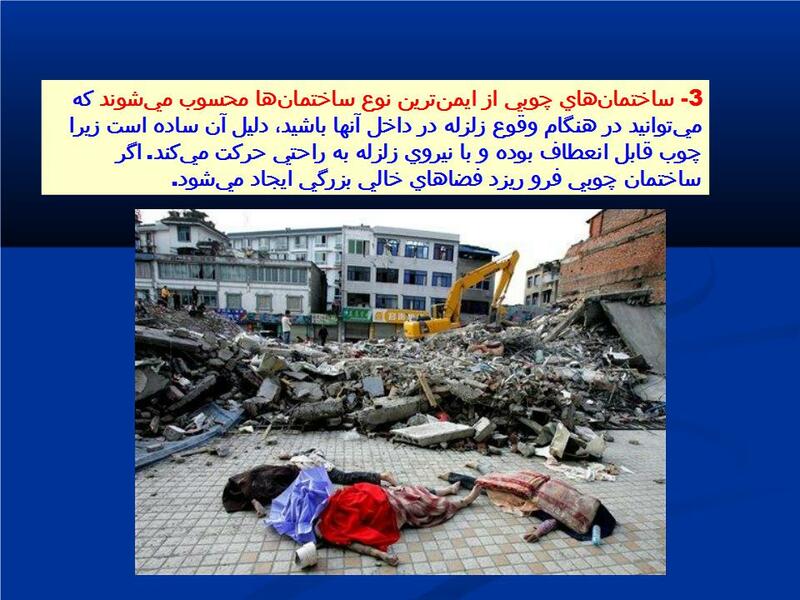 The Triangle of Life is now being taught as a University Course, in a major earthquake prone country….Iran. 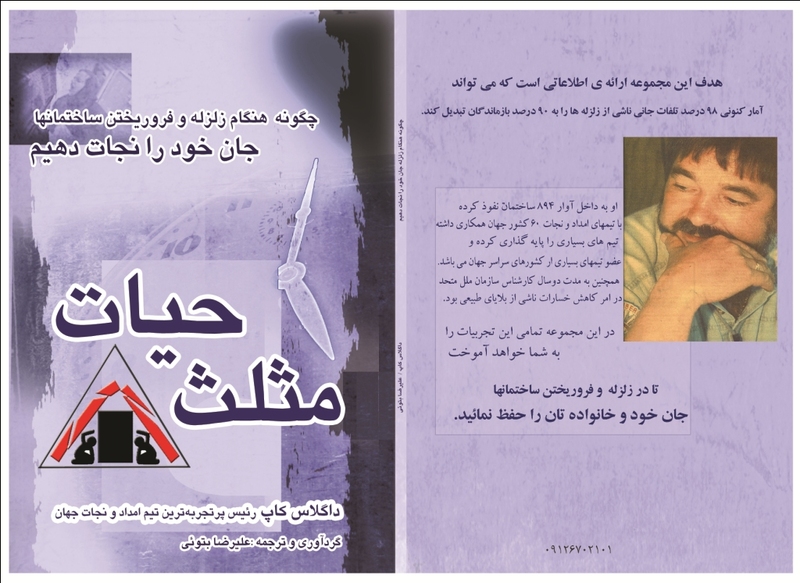 At the end of the document is a Triangle of Life Book. 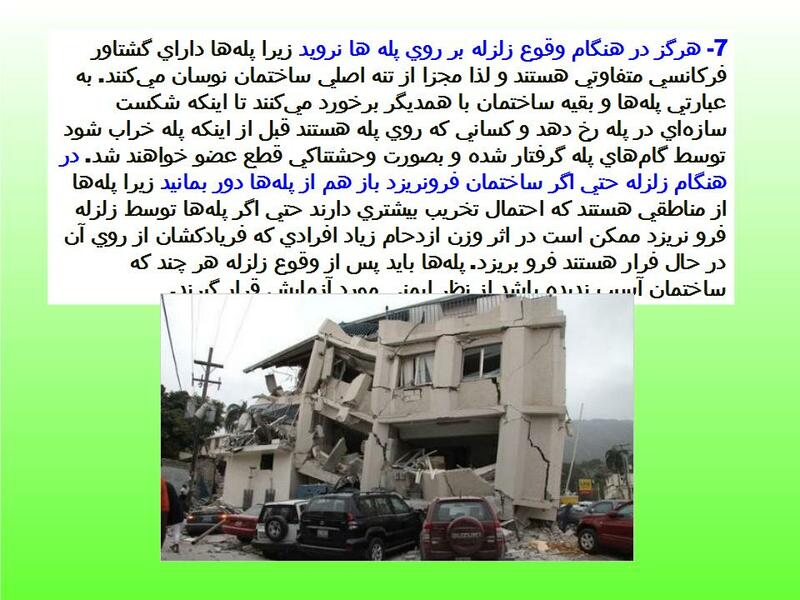 It is, also, in the farsi language. 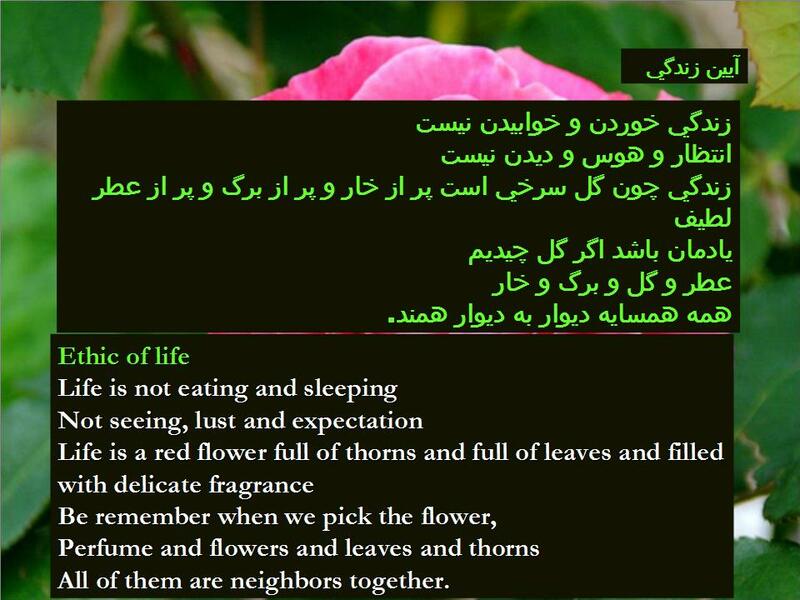 There are many documents regarding the Triangle of Life, published in the Farsi language.